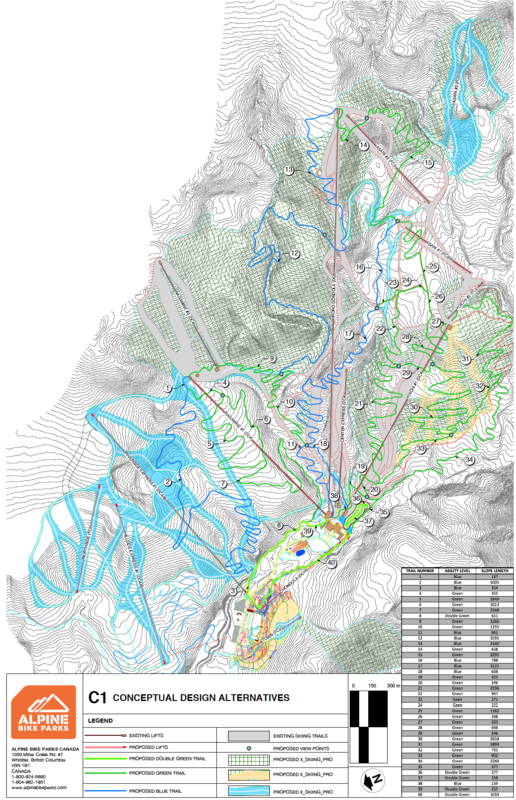 Dovetailing Alpine’s consulting team into Kiroro’s existing team of resort master planners, operators, and local trailbuilders Alpine is leading the trail design efforts in a productive and cost-effective way. 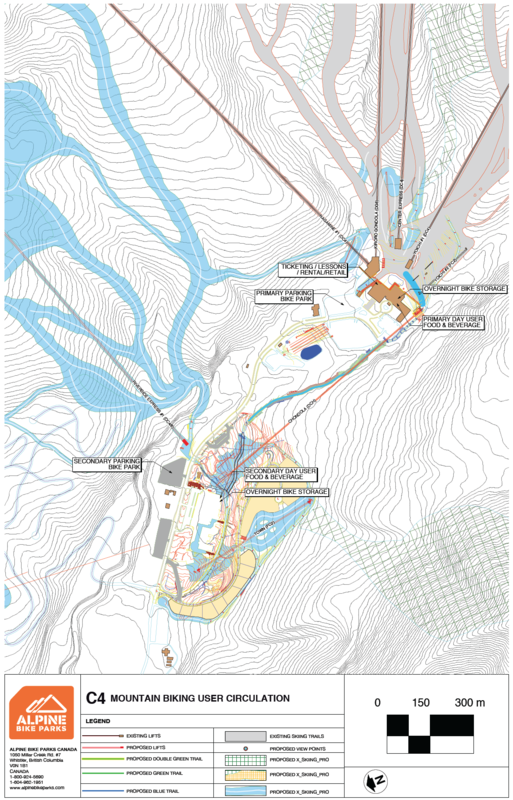 Alpine’s detailed approach outlines implementation strategies, phasing plans and financial forecast models. These steps will inform market strategy, communication strategy, construction process, and operations strategy. 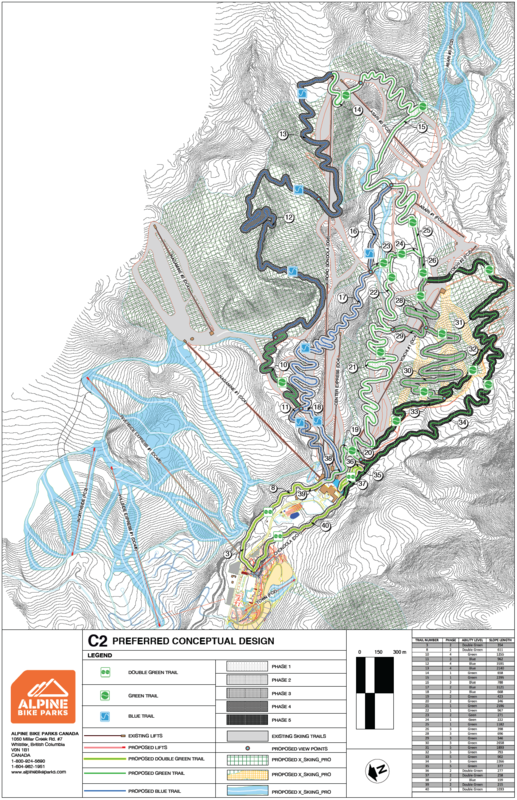 Implementing a fun, safe, and marketable bike park that will be specifically designed to optimize revenue generation from lodging, ticket sales, retail/rental, programs, and food and beverage business lines is Alpine’s initiative.